The last five to ten years many things have changed in the Cape of South Africa. When we just moved here, we found the coffee (in general) not great. Bitter, watery, no caramel colour crema on top and overall a bit disappointing (and yes I know I am a snob). In Cape Town there were a few places who served gourmet coffee, but in Franschhoek and the Winelands I think it was mainly (bad) filter or plunger coffee those days. To see an actual espresso machine somewhere was a rare thing. Fortunately in a few years time things have changed, and nowadays you can drink nice coffee at many places. This thanks to some great local roasters in Cape Town, Stellenbosch, Paarl and Franschhoek. 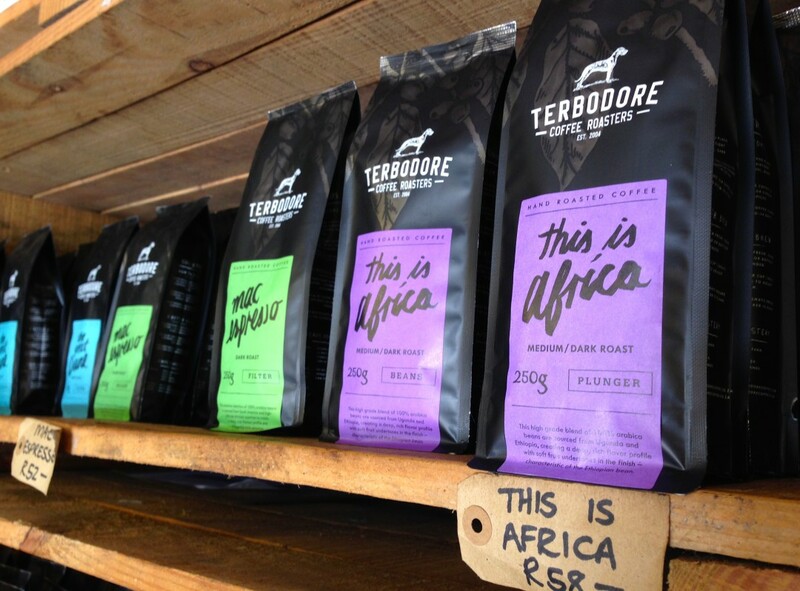 In Franschhoek our favourite coffee bean roaster is Terbodore. This family owned business started roasting its first beans in 2004 on their farm in the Midlands, KwaZulu-Natal. The Macaskill family did spend a lot of time, patience, love and courage in their product. The arabica coffee beans come from all over the world (13 different countries), are fair trade and mostly organic. These quality beans, together with the right skills, led to the rich signature taste of the Terbodore coffee. 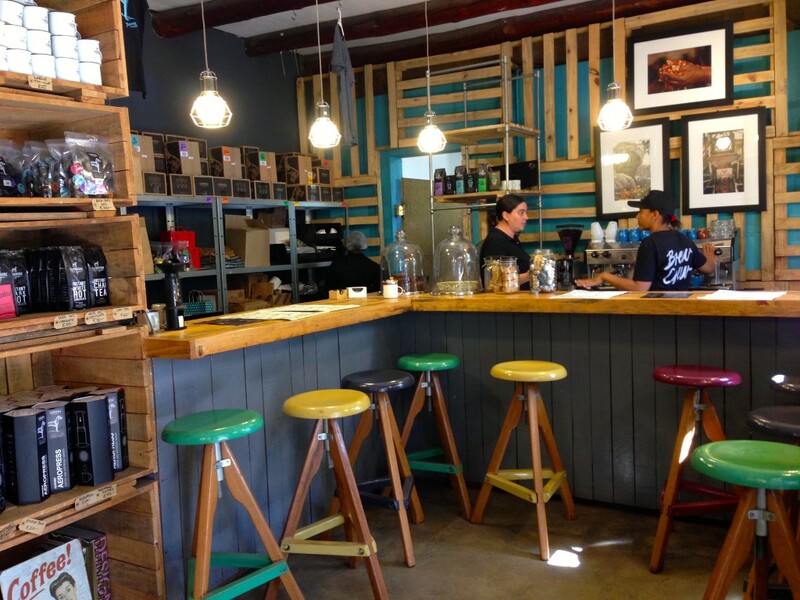 Since 2011 the family opened their second roastery and shop in Franschhoek. How lucky are we to live close by. 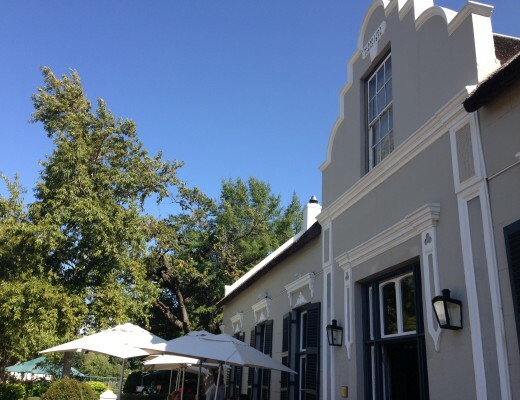 Terbodore Coffee Roastery and Café is a happy positive place in Franschhoek to go for your daily shot of caffeine. 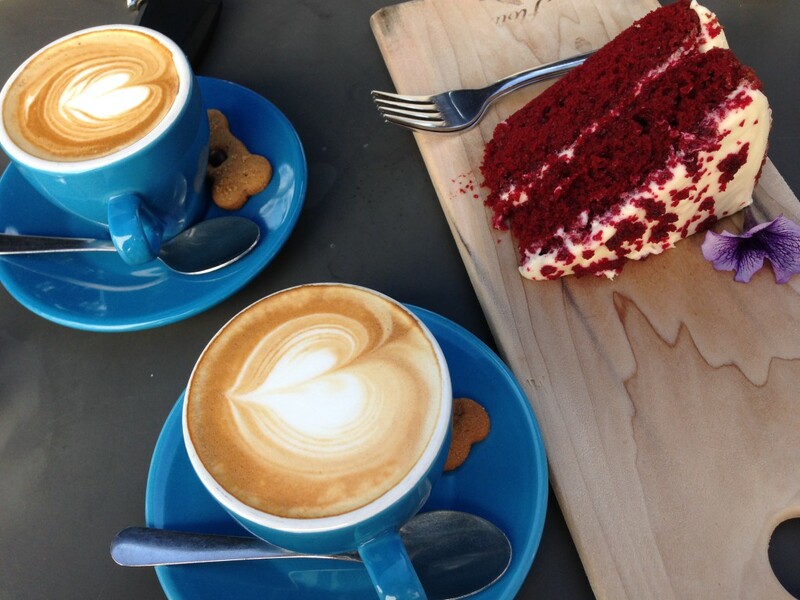 Spoil yourself with a barista-style morning cappuccino or espresso, and order something sweet with it, for example this red velvet cake! Yummy. 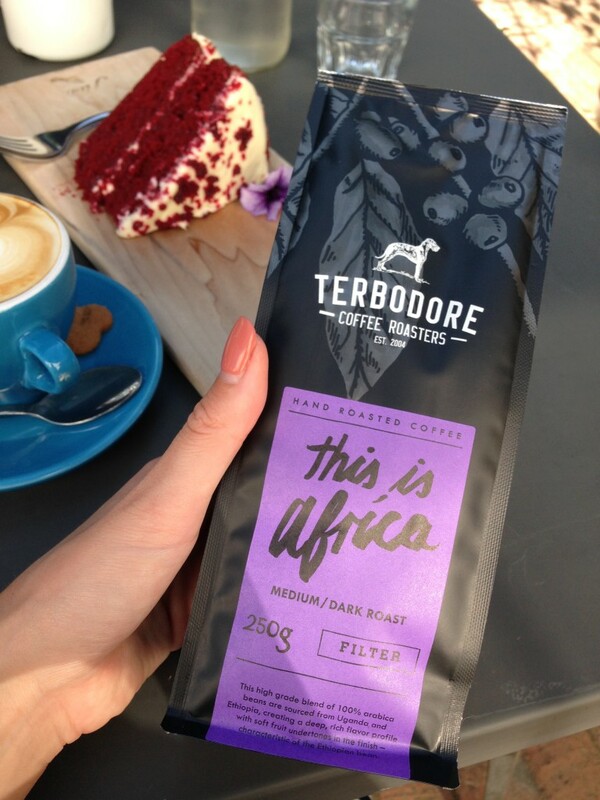 Terbodore Roastery offers different blends of coffee, depending on country of origin of the actual beans, the roasting time and the (optional) added flavour. At the moment they do 7 different blends (the Great Dane, Mocha Java, This is Africa, Decaf, Fair Trade, Mac Espresso, Organic) and 4 different Flavoured Coffees (Hazelnut, Dutch Chocolate, French Vanilla and English toffee). Whatever machine or coffee making skill you use at home, Terbodore has the right product! They offer beans, filter and plunger coffee, and now they do even capsules (for your Home Nespresso machine). You can taste and buy their coffees straight at the roastery (Monday – Saturdays), but you can also order online or buy them in several Pick and Pay supermarkets. 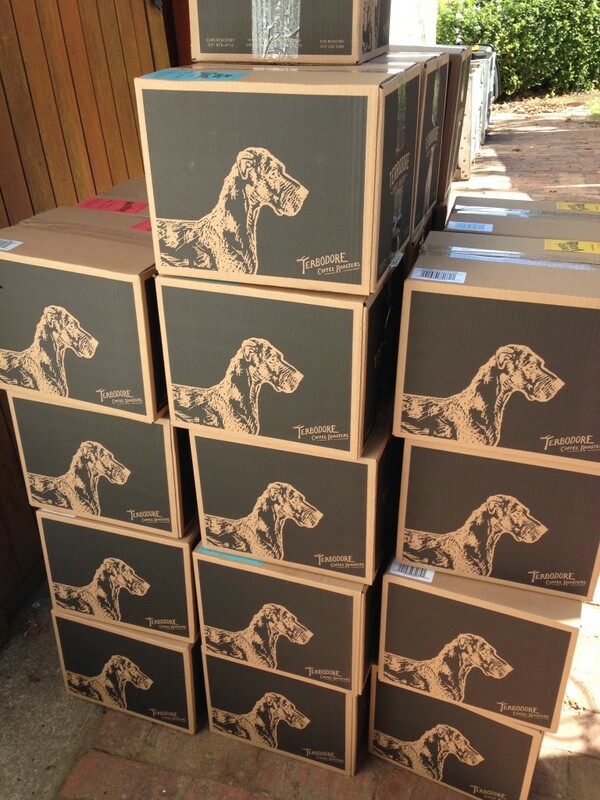 Quite some restaurants, hotels, b&b’s, wineries and cafés also use Terbodore house blend (‘The Great Dane’) as their coffee. 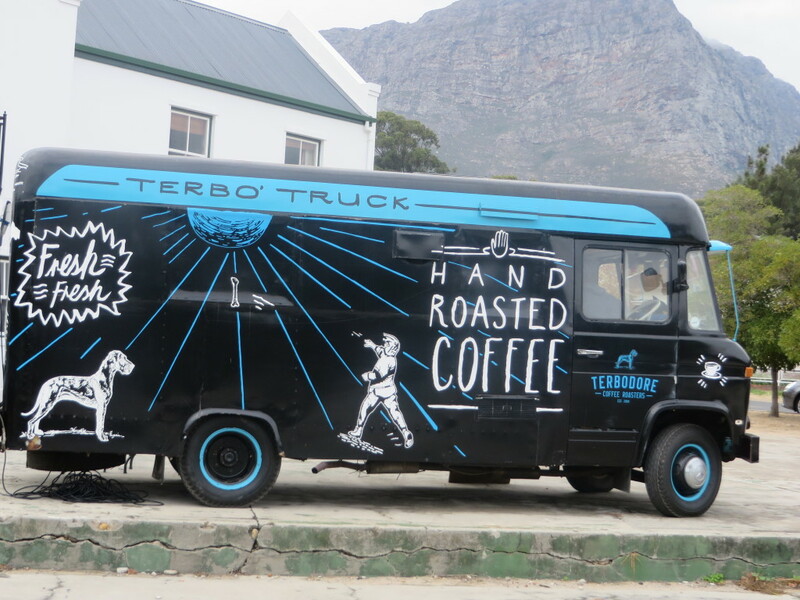 Besides the Terbodore roastery and café in Franschhoek, the original roastery in the Midlands (KwaZulu-Natal) and all the restaurants, hotels and PnP supermarkets they deliver to, you can also rent the Terbo’ Truck! 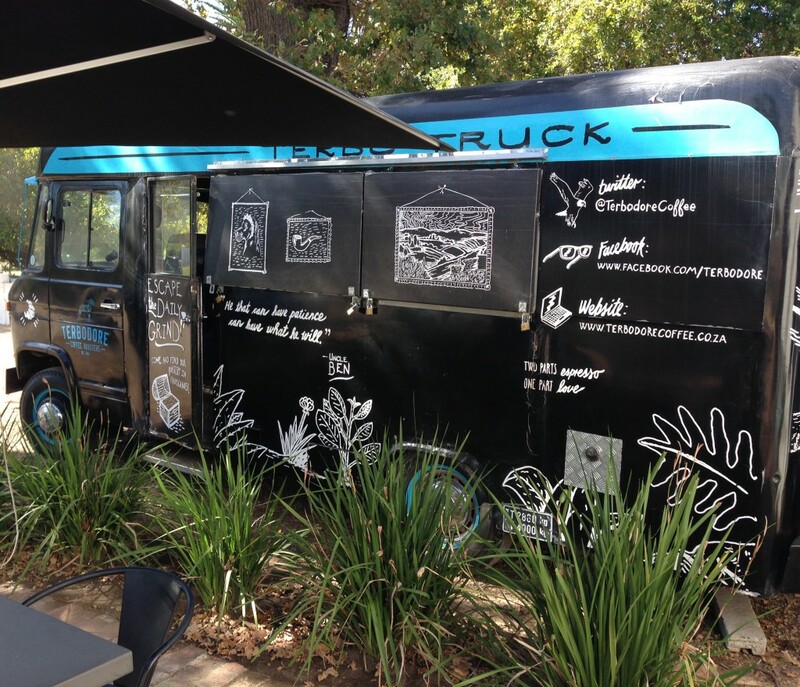 This great mobile coffee bus is perfect for functions, weddings, during marathons or cycling races, launches, markets, festivals and more. They offer the same product as at the Roastery (perfect coffee), but then from their mobile truck! Boxes of coffee at the roastery, ready for delivery. 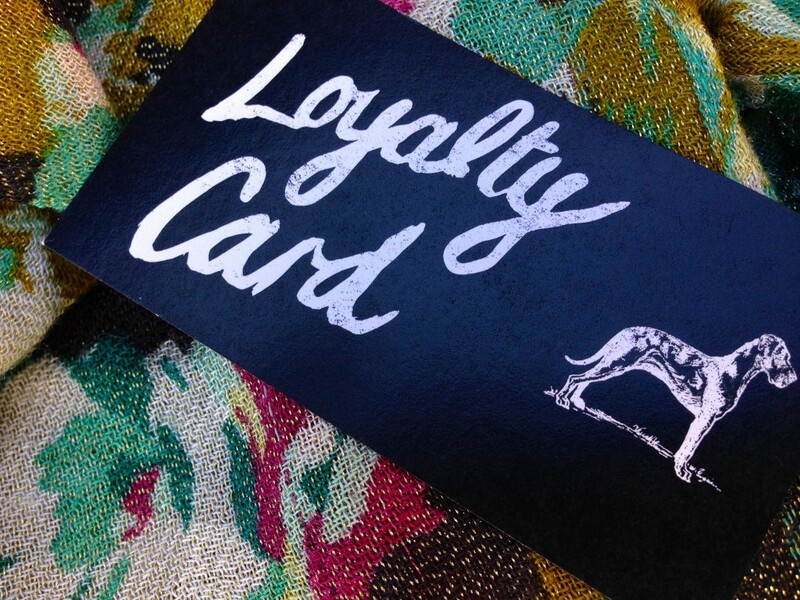 As a regular of the Terbodore roastery in Franschhoek we have our Loyalty Card. Every 10th coffee is for free. Terbodore Gourmet Coffee Roaster in Franschhoek can be found on the Goederust Farm, almost opposite La Motte and Leopard’s Leap. And close to Maison Estate and Bread & Wine, too. Just look out for the sign with the Great Dane on it and you’ll find it. 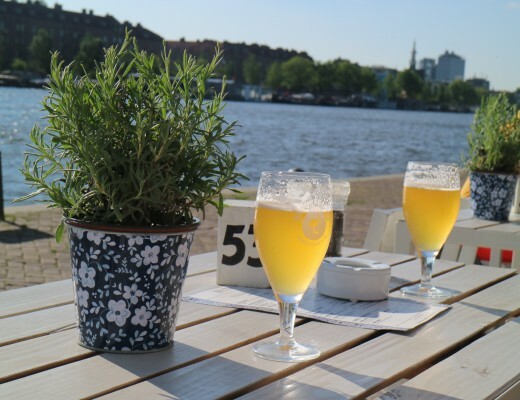 They are open for visits Monday – Friday from 08.00h – 17.00h and Saturdays 08.00h – 14.00h. On Saturdays they also have their stand at the Franschhoek Village Market (Main Road, on the church’s grounds). 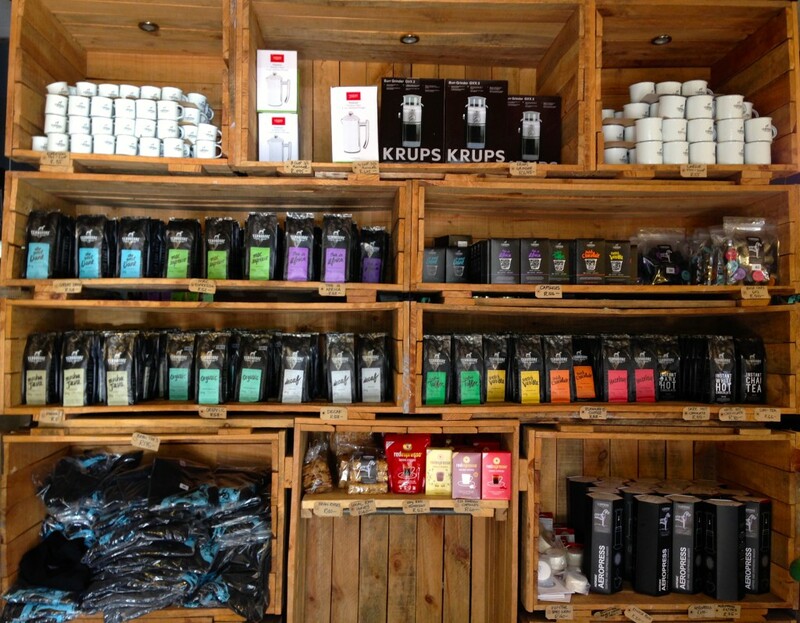 More information about Terbodore Coffee, the online shop and their other location in the Midlands (KwaZulu-Natal) can be found here. Note: I have not been asked, payed or invited to write about Terbodore. It was my own idea. 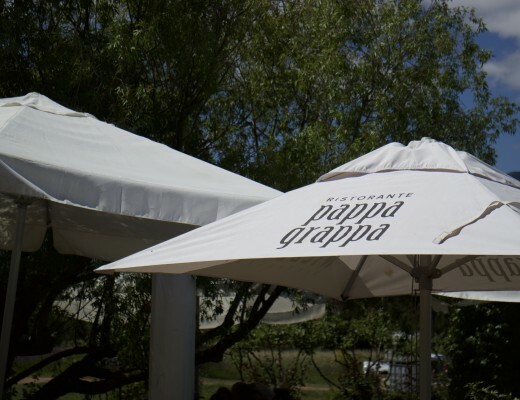 We come here already since we live in Franschhoek (2011), and through the years we became good friends with the owners. But my opinion is my own (as always). All photos are mine.